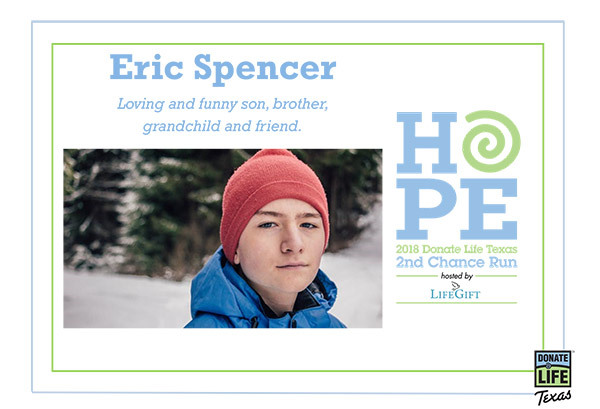 To honor your loved one’s lifesaving gift, the Donor Remembrance Tent will feature a display of 2nd Chance Run Remembrance Cards. There is no charge for these. 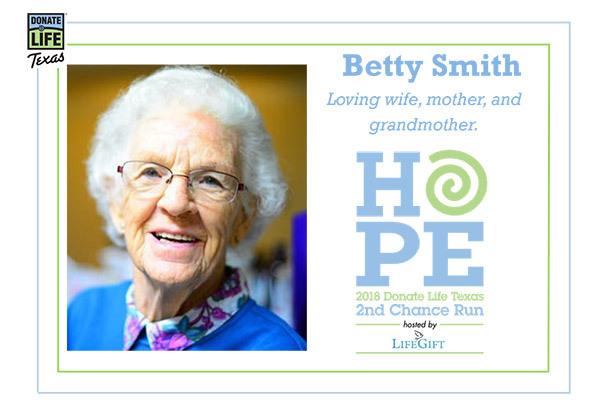 The cards measure 5 inches in height by 7 inches wide, and can be personalized with your loved one’s name, a photo, and a few words of tribute. We invite you to click the link below to complete the submission form to take part in this tribute to lifesaving donors. Along with displaying the cards at the tent, LiftGift will offer up to six of the cards to each donor family. These can be picked up at the Donor Remembrance Tent on race day. We are happy to email the file we create so that you can print as many cards as you would like. Please contact us if you have questions about this. Please be aware that the photo you submit may need to be resized or edited to be better viewed on the cards, and the submission form will not generate a preview of the card design.